We’re there for our customers. Our central focus is to fulfill our customer’s requirements for modern equipment for their hydraulic excavators, loaders and other construction machinery. That’s why we are a leader in the entire product development chain, from development to in-house mass production. Modern 3D CAD / CAM engineering systems in conjunction with modern machinery and the use of special, high quality steels, tooth systems, and consumable parts guarantee high quality and on time delivery. CNC milling machines, CNC controlled flame cutting systems, boring machines and roll bending machines offer a wide range of possibilities for the production of high volumes of excavator buckets and loader buckets. ZFE’s modular designs in combination with a smart warehouse management system allow for a lean and efficient production process, allowing large production volumes with short lead times. This also applies to special application projects, such as production of timber pincers and arm extensions. of particular interest. 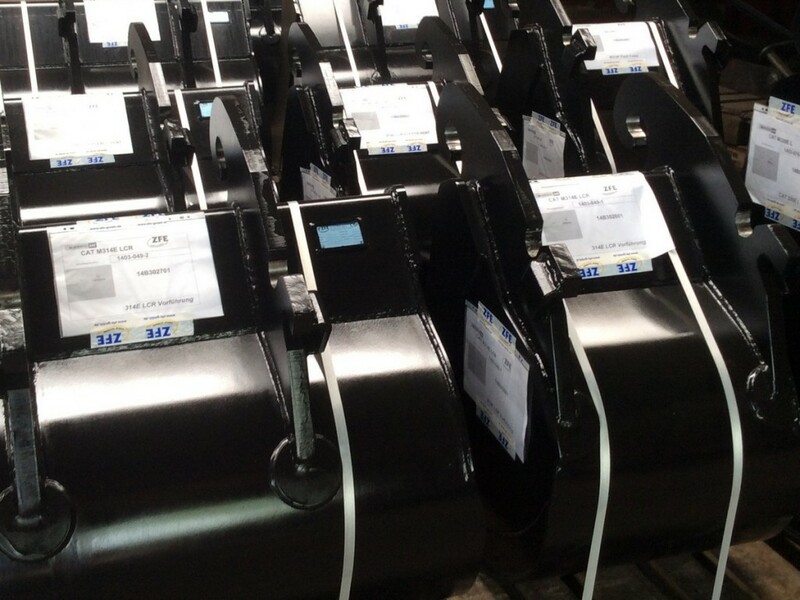 ZFE produces timber pincers for timber loading equipment, serving lumber companies worldwide. 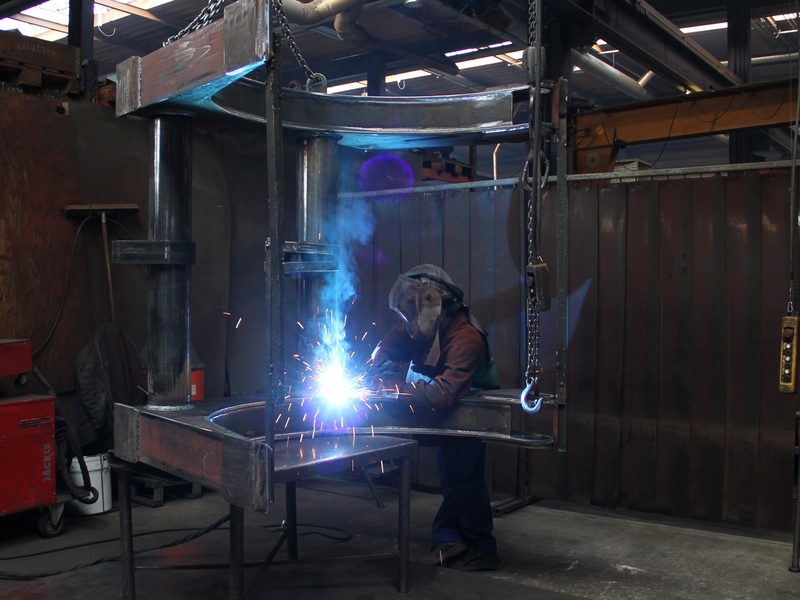 Naturally all of our production processes are subject to continuous improvement, which is how we continue to meet and exceed the demands of our customers, as well as our own high standards.